As an Engineering Manager in our eMIP, you will be in Target’s exclusive 12-month on-the-job training program focused on the leadership of engineering teams. You will receive a mentor, an individualized curation of training, and an advisory board to help connect you at Target during and after the program. Up to 50% of your week will be devoted to hands-on learning and development, while working in a Lead Engineer role. After the 12-month program, the goal is for you to be ready to be considered for a Sr. Engineering Manager role within one of Target’s Technology teams. 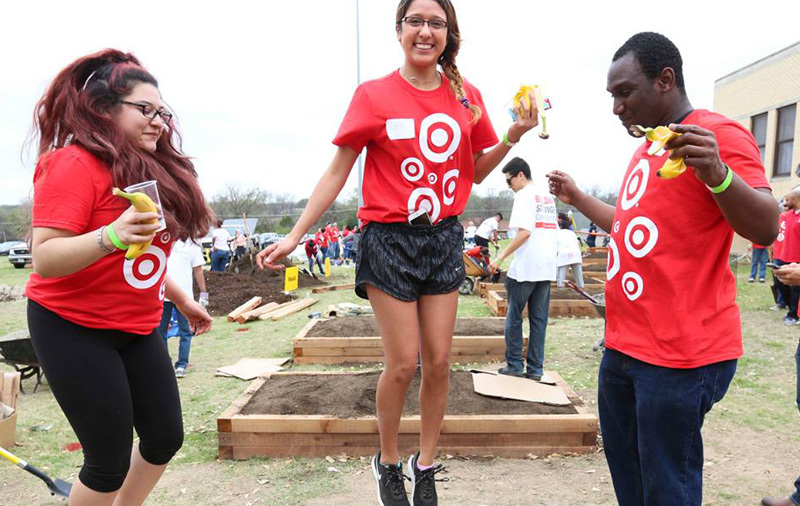 This program is aligned with Target's commitment to diversity and to building diverse teams. To help accomplish those goals, the on-the-job training program will focus on groups that are under-represented in the engineering industry. We are looking for driven, motivated, female engineering professionals for our July 2019 Cohort, starting at Target between now and July. Please apply directly to the requisition and further application instructions will be emailed to you. This program is open to qualified female candidates for the eMIP cohort. By submitting this application, you confirm that you self-identify as female.